BRiC Study – Harlan Brown & Company, Inc.
Our market studies contain unique wisdom from expert & executive interviews that have strengthened our clients’ strategic decision-making and market positions for over 35 years. 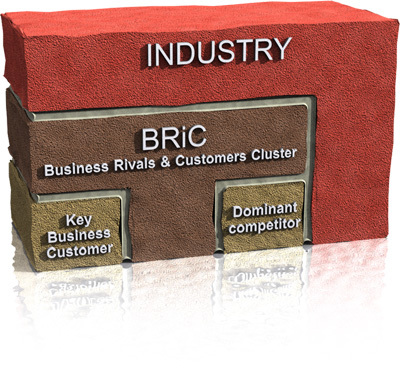 A BRiC Study will provide clarity, increase confidence, and resolve internal debate about your current market, new markets, customer needs, and opportunities for growth. This website is meant to give you an overview of our services, but the best way to see if we are a good fit for your specific situation is to give us a call. Our Senior Project Managers love talking about markets, so please don’t hesitate if you have a question or would like to hear more about how we help our Clients.